Our strength is creating connections and building ecosystems, crafted by the members and professionals of our community. Within our facilities, we have set aside special spaces that allow this to take place, through daily actions such as coffee breaks or lunch. If you want to become part of this ecosystem, come and visit us in our offices located in the heart of the city of Cagliari. 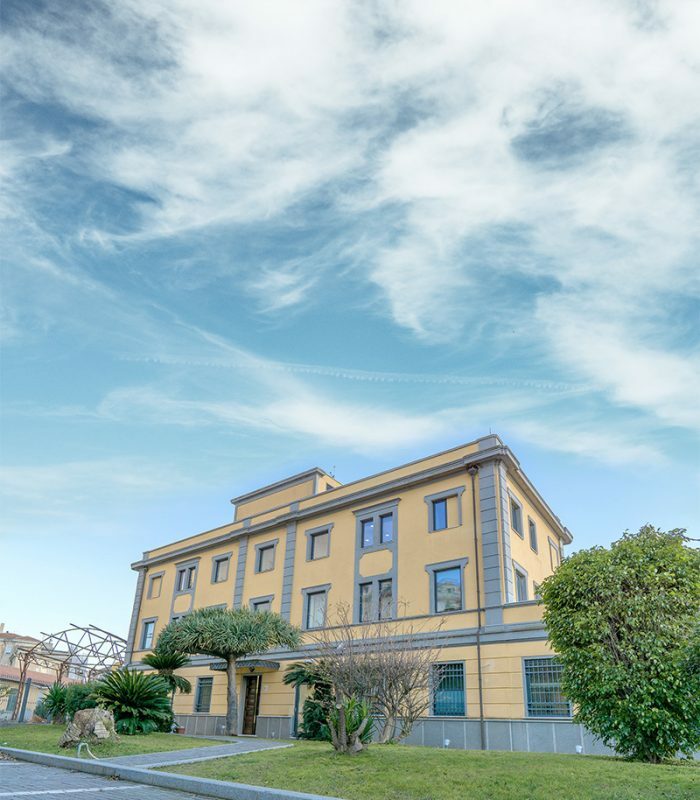 Opened in January 2019, the new headquarters of The Net Value offers a large area of coworking with a beautiful garden, and two floors of offices that host established companies, emerging startups and professionals in the main business and digital fields. Established in 2008, it has hosted over 80 startups so far, with a comfortable open space, numerous offices and the terrace with probably the best view of both the city and port of Cagliari.